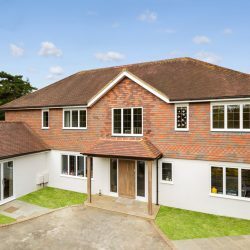 Merton Windows and Doors have been helping domestic and commercial customers improve their homes in Raynes Park, South West London for over 50 years. 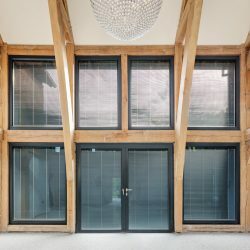 With our unrivalled expertise in double glazing, windows, doors, roof lanterns, conservatories and much more, you can rely on us to help you achieve your dream home or office. We are committed to going the extra mile and as a family-run business, we offer a personal service, where nothing is too much trouble. 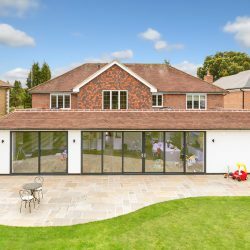 From single Spitfire front doors, through to stylish bifolds and pyramid skylights, we offer a variety of products to suit your requirements and style. 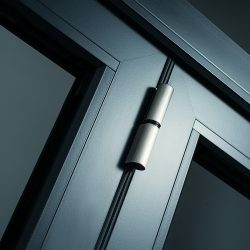 Home improvement technology has made rapid advances in recent years and we are committed to staying one step ahead. 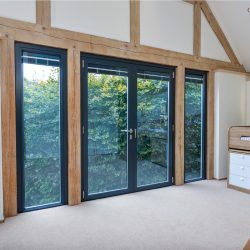 We only install windows and doors by leading brands, such as Pilkington, Kommerling and Spitfire and combine this with outstanding levels of craftsmanship. 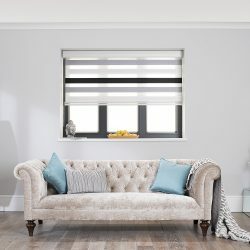 All of our products are made to measure and many can be designed from scratch to your exact specifications. 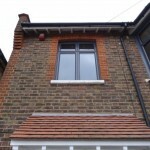 Alongside a range of aluminium products, we also install casement windows and sash windows in Raynes Park. We are flexible and will work around your schedule. 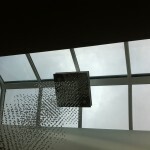 Our fully-trained installers take meticulous care during each job and will always leave your home clean and tidy. All our work comes with a comprehensive 10-year guarantee for your complete peace of mind. 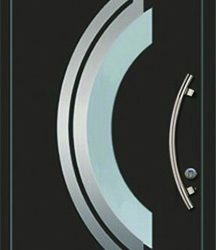 We are happy to visit you and give advice and guidance on the products that will fit your requirements and budget. So why not give us a call? We can be reached on 0208 542 2233. 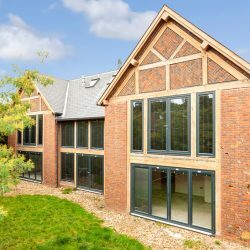 One of the most popular types of windows, aluminium windows are used in many homes and commercial buildings in the local area. This is due to their sleek looks and a host of practical reasons, including their strength and robustness. 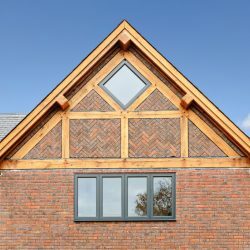 We can design and install aluminium windows that are bespoke to your wishes and home’s measurements. 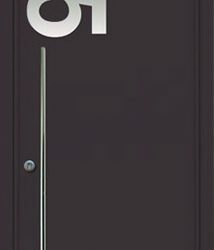 In the past composite and timber have been the most popular choices for their front door. 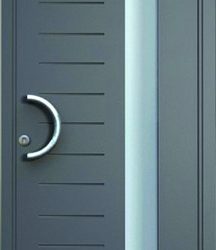 However, aluminium doors are inherently strong and robust and because of their innate strength they are very secure. 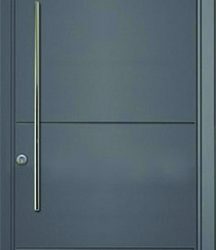 Aluminium doors can be manufactured in almost any design and we supply and install doors from top brand Spitfire, whose doors are very popular in Switzerland, Germany and Austria. 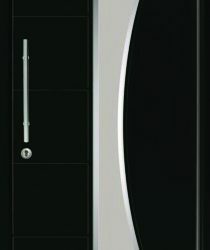 With over 600 door styles to choose from and any colour catered for, you can let your imagination run wild! 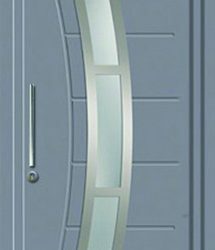 Because aluminium is so strong, aluminium front doors can be and much wider and taller than doors manufactured in other materials. 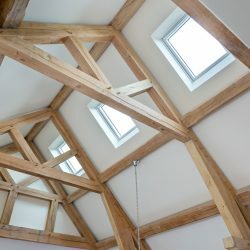 For more a free estimate for aluminium windows and doors, pyramid skylights, roof lanterns or rooflights in Raynes Park, call us now!